Comments: Solid book. 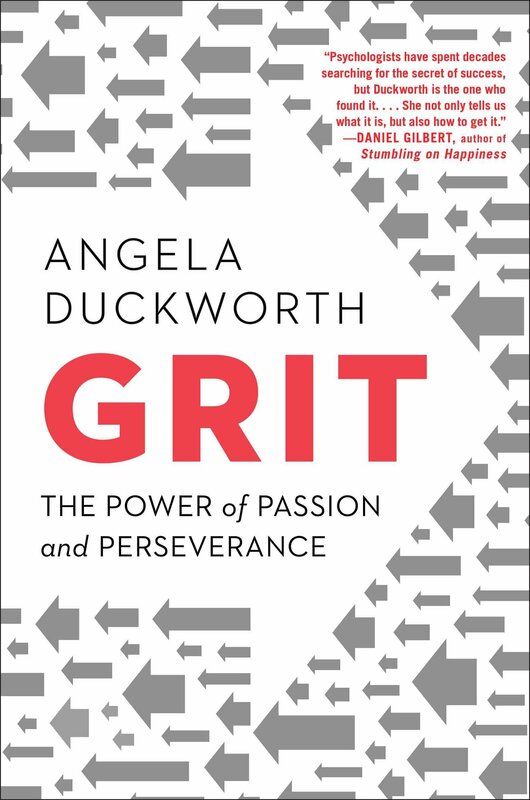 Angela Duckworth has clearly done a lot of interesting research and worked with the who’s who in the psychology world. There are moments in the book when grit is over sold – but, I think that comes with the territory of writing a book on the subject. Grit is passion + perseverance. 3. Jeff Canada – famous for improving outcomes for kids in poverty in New York – did so with a comprehensive approach including summer and after school programs that was based on research. But, he also added one thing that wasn’t based on the research-extracurricular activities. He said he did this because “he liked kids.” He treated kids in his school just like he treated his own. He enjoyed watching them learn and grow. This extra curricular difference illustrates why low income kids have a difficult time catching up. Poorer schools cut these critical programs.